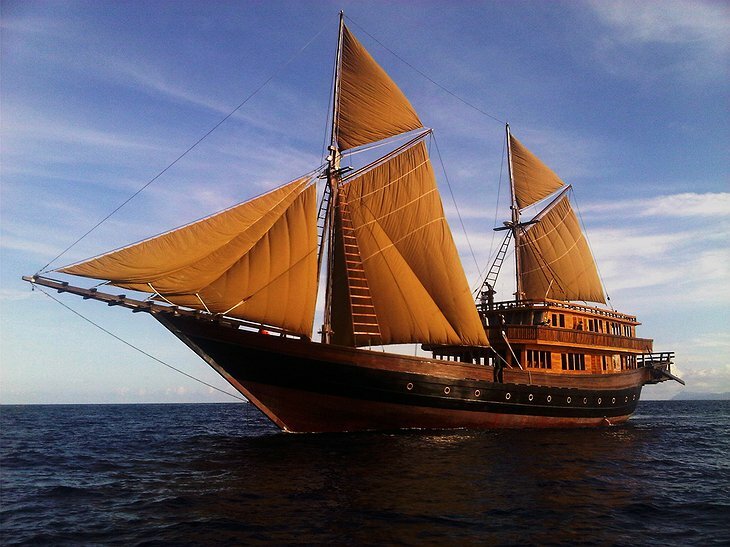 This traditional Indonesian Phinisi ship is the first of its kind to offer cruises for up to 10 passengers. 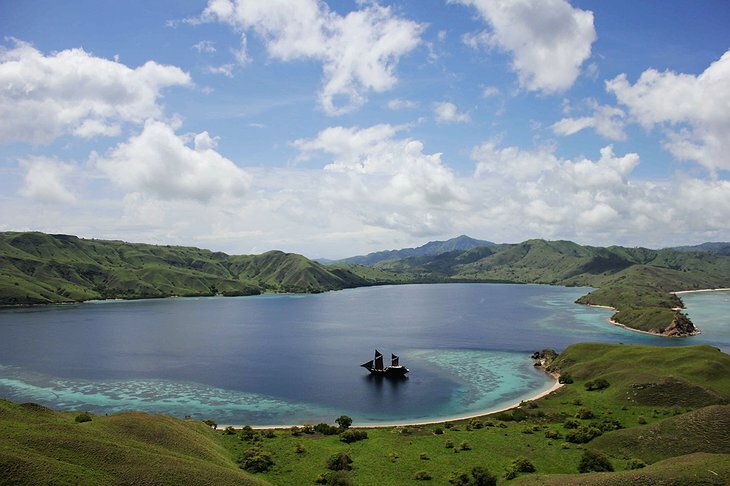 These ships were first built by the Konjo tribe in the 17th Century and have been in continuous use ever since. 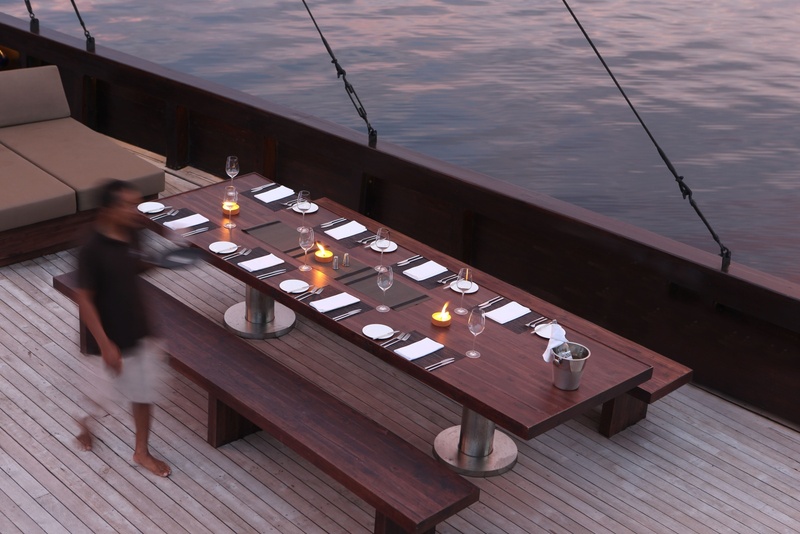 For the most part, they have been used for trading between the scattered islands of the Indonesian peninsular. 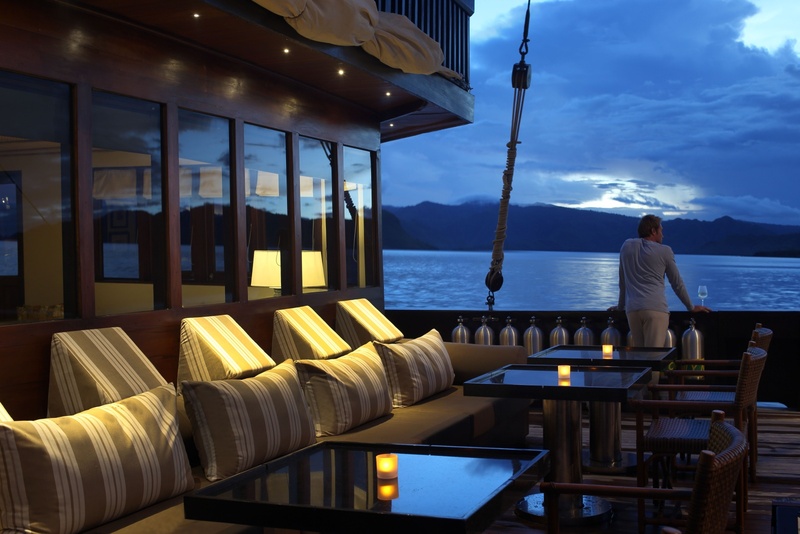 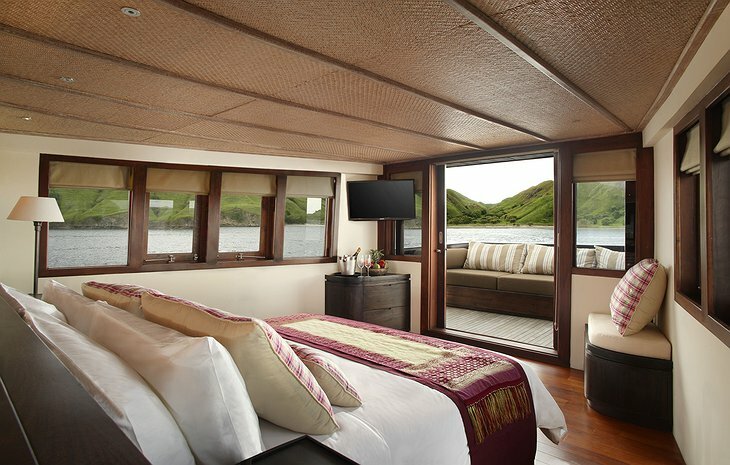 The Ali Purnama has been converted to afford the best luxury accommodation and it’s all been ethically sourced and handmade by local artisans. 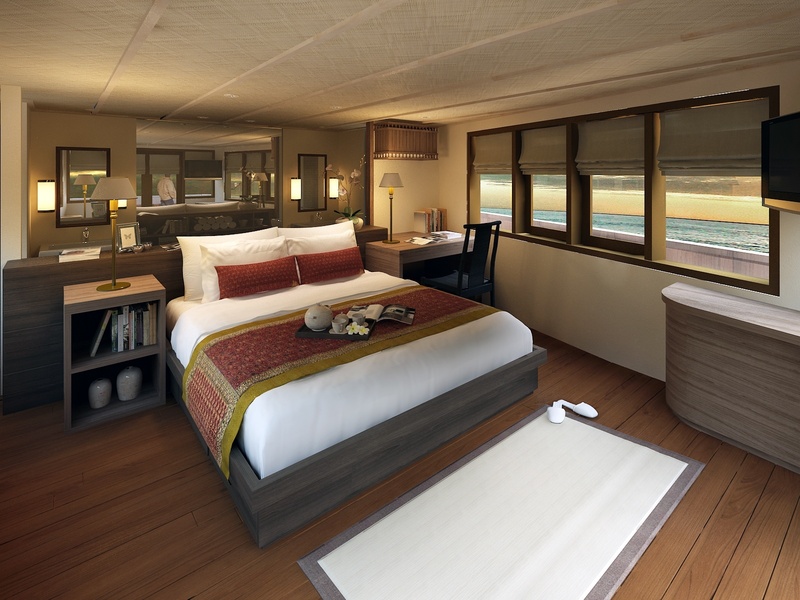 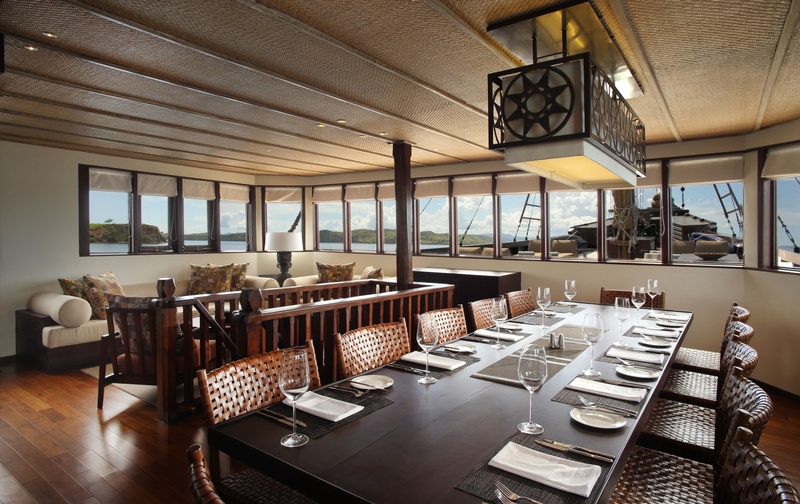 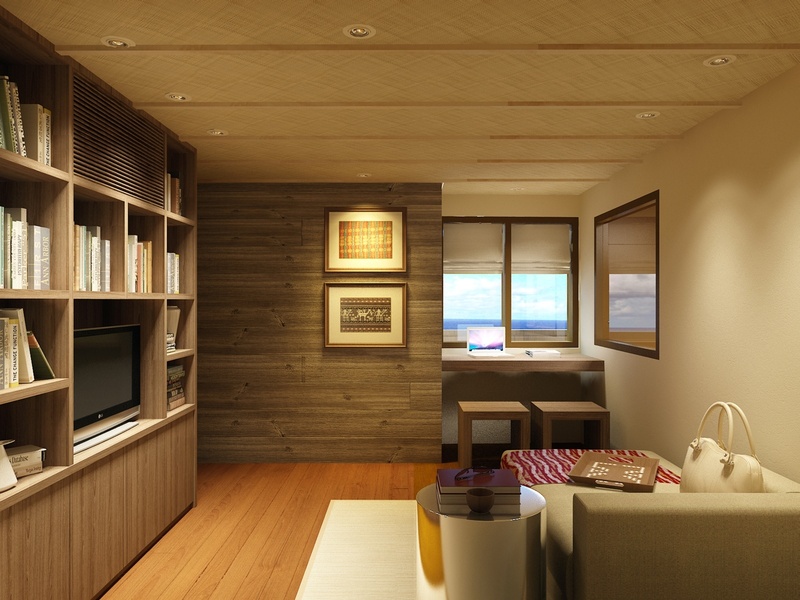 The master-suite’s wraparound windows provide views of the Indian Ocean and passing islands. 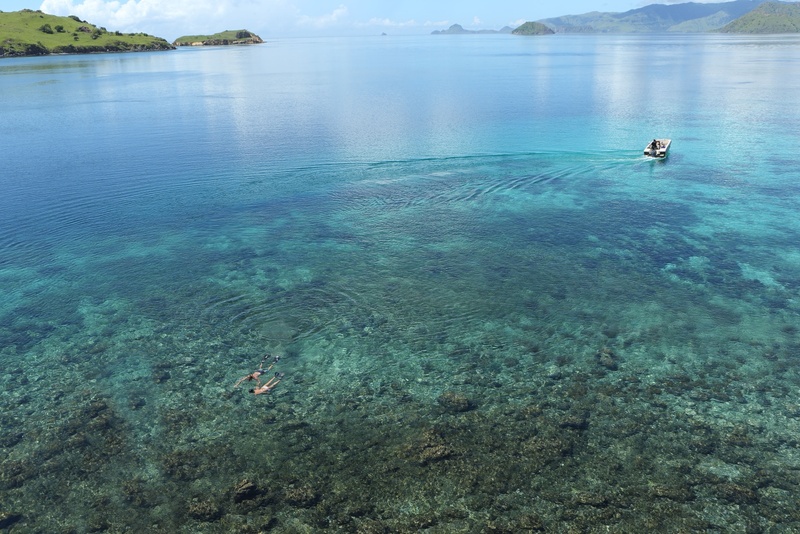 The ship has its own diving instructor who knows all the best spots and will take you under the sea to view the diverse marine life including: wobbegong sharks, eagle rays and schools of barracuda. 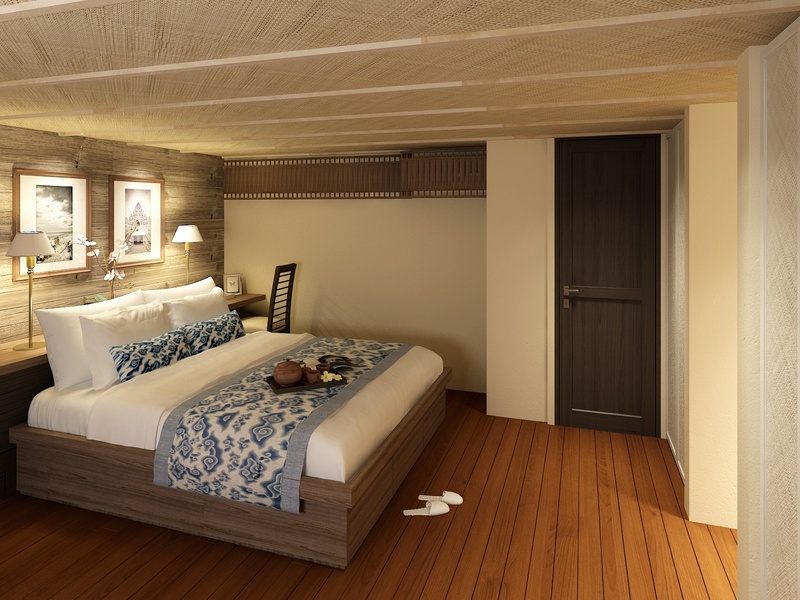 There is also an onboard massage therapist so you can have in the inestimable pleasure of taking a massage on the deck of a sailing ship in the middle of the Indian Ocean. 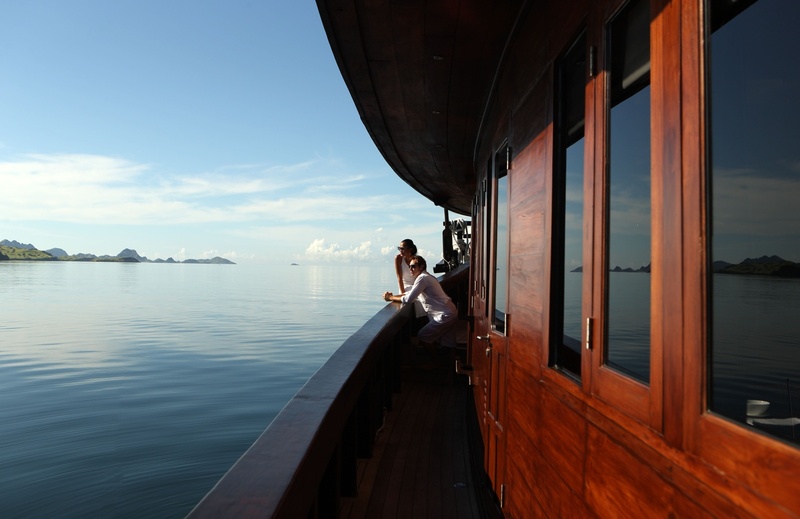 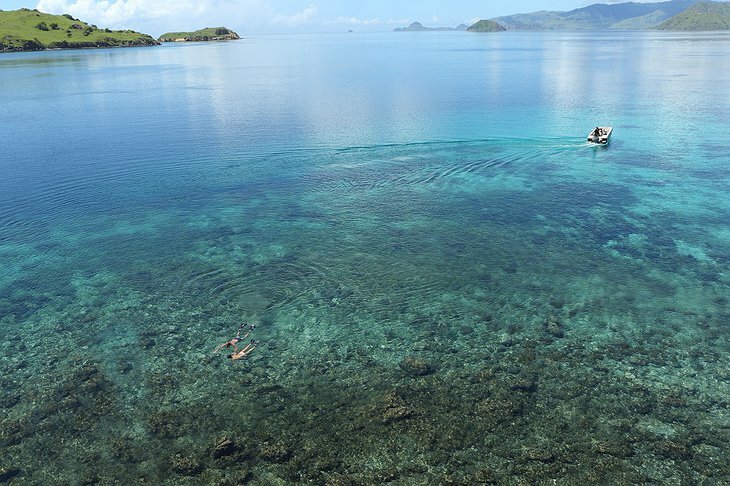 When you are not referencing your environment with terms like “starboard” and “portside”, you will be anchored off the coast and chilling on the beach of an uninhabited island.